Unsightly road salt, bird droppings and mud stains adversely affect the aesthetic of cars. When you purchase our cheap and complete exterior carwash, we’ll remove all the dirt accumulated from your trips across Singapore. Our technicians skillfully wash all the grime away, presenting you with a spotless masterpiece once we’re finished. We’re sure to see you smile after the job is complete! 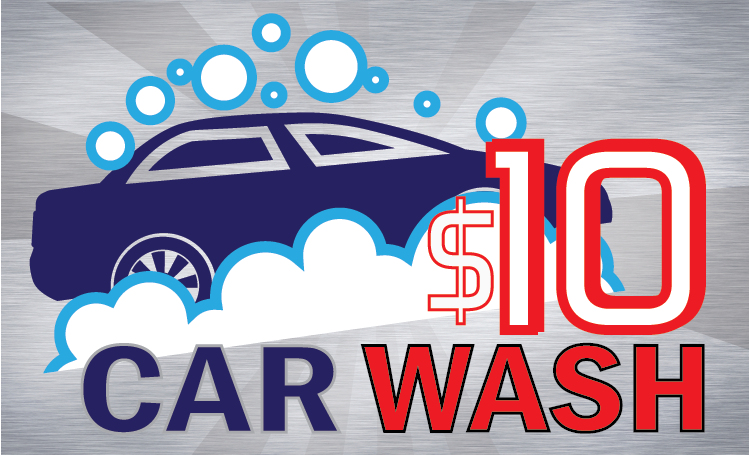 When you arrange your cheap professional carwash with us, you’re investing in more than just your vehicle’s appearance. Customers across Singapore will agree that there’s truth in the saying that “a clean car is a happy car”! Maintaining the cleanliness of your vehicle boosts its resale value. With enhanced visibility from having a spotless windshield and mirrors, you’re also kept safer. A clean car speaks volumes about you. Those who don’t allow their car to become soiled with excessive dirt are sure to maintain a respectable image. A good car owner will keep their car running smoothly with a clean exterior to boot! Our dedicated team of highly-qualified personnel assure each and every one of our customers the finest quality of work at a cheap price. We place the utmost confidence in our experienced technicians to provide first-class carwash services to our Singaporean customers. We perform each carwash at your request. We specialize in providing a customized service as our staff take the ultimate care to ensure top-tier results are achieved every time. Don’t say BOJIO!! Buy 3 FREE 1 service package! The immense value this deal provides is simply unrivalled. When you buy 3 servicing packages, you’ll get 1 service package for FREE! A dashing clean vehicle awaits when you choose RICAS! Don’t miss out on this great deal. Contact us now to get the good deal! PreviousPrevious post:Merry Christmas & a Happy New Year!NextNext post:Your vehicles NEED a good wash too! Get SNOWY with our snow wash service! PLUS, click here for our flexible payment methods!